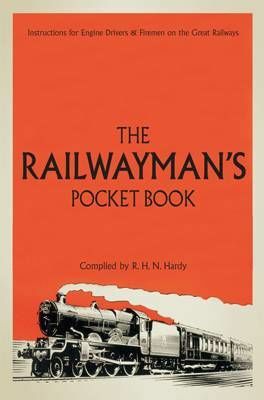 This fascinating pocket book draws on numerous primary sources from the early days of the rail network through to the Big Four, British Railways and beyond to present a unique guide to the knowledge and skills required for locomotive drivers, engineers and firemen. Beginning with an introduction to steam from about 1890, the book outlines the rules of the rail network, locomotive management from driving to servicing, a guide to signalling and operations, and rules of the running shed along with a wealth of practical advice and conditions of service for the men on the footplate. The Railwayman's Pocket Book offers a unique insight into the age of steam that will appeal to all railway enthusiasts.